Our product lines and our expertise of over 15 years’enable us to transform by extrusion a wide range of thermoplastics (plastic semi- conductors and techniques, PVC, TPR, SEBS, POLYURETHAN and fluoropolymers PVDF, ETFE, FEP, PFA, …). We also braid (in copper and stainless steel), aluminum wrapping, resistive wires wrapping, personalized markings,…. 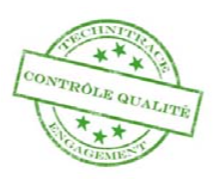 The Company TECHNITRACE is quality certified ISO 9001:2008 and recognized and qualified ATEX (HAZARDOUS AREAS). All the necessary steps are taken throughout the long chain of production right up until the reception of our product by the customer. 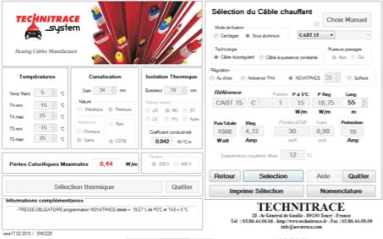 TECHNITRACE has different automated test benches enabling permanent checks on the thermal characteristics concerning the self-regulating heating cables manufactured, but also to validate our expertise regarding our new semi-conductors and materiel in development. 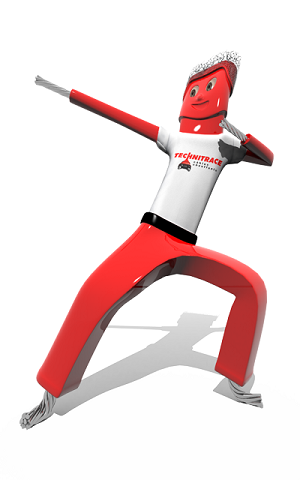 TECHNITRACE constantly innovates in order to establish a system where they can constantly improve the characteristics for their manufactured products, accessories for more functional implementation, to be able to adapt to the needs of the market, customers, distributors concerning electrical tracing and surface heating. 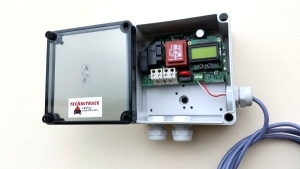 TECHITRACE has developped an innovating manufactury procedure (registred mark) that is an enormous help for the installators. See the video to understand the simplicity of this system. TECHNITRACE provides its distributors, installators and partners a software system (3 parts – SNO) : based on the acquired entitlements, a complete and detailed proposal (pictures, price, delivery time, commercial terms…) can be made and sent to your customers with just a few clicks. The Selection (S) software allows you to perform the complete thermal calculation to maintain the temperature of an insulated pipe. 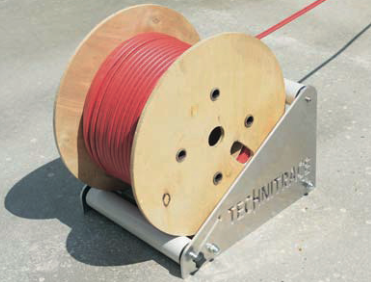 Automatic selection of the appropriate heating cable according to the selected technology (self regulating or constant wattage heating cable). Other additional technical data (power, current, thermal protection, …) are provided. The list of material software (N) allows you to compose a complete list of all the material required in just a few clicks on pictures or from a ‘list box’. This list of material can be extended with your own accessories. The quotation software (O) allows you to make a quotation from a determined list of materials or an existing proposal. Quotations can be printed or saved/sent as pdf files.